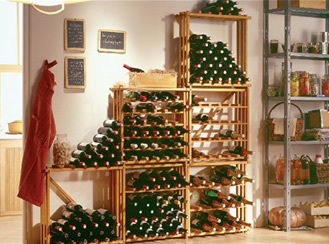 The EuroCave Modulocube is a folding rack, made of solid beech, that will allow you to store your bottles very simply. The maximum height you can stack the cubes is 3 cubes high. The Modulocube is delivered ready to assemble in a few quick easy steps.